Philex was founded in 1982 by Massoud (Michael) Sabourian and Abdolreza (Abdi) Dogmetchi to exploit the potential of the market in spares and replacement parts for video cassette recorders. Originally based in offices in Regent Street then moved to Harrow Road London NW10 in 1986. In 1993 moved to the former East German Embassy near Staples Corner, West Hendon. By 1993 as well as video spares, replacement remote controls, electrical wiring accessories and AV leads had become an important part of the range. Philex Hong Kong was established in 1994 as an independent trading company offering procurement and inspection services to Philex Electronic Limited and other European importers. Subsequently Philex Hong Kong has built up a business with major retailers World wide. Shanghai Derby Electrical Appliance Company Limited was a joint venture company established in 1996 to manufacture quality electrical accessories. 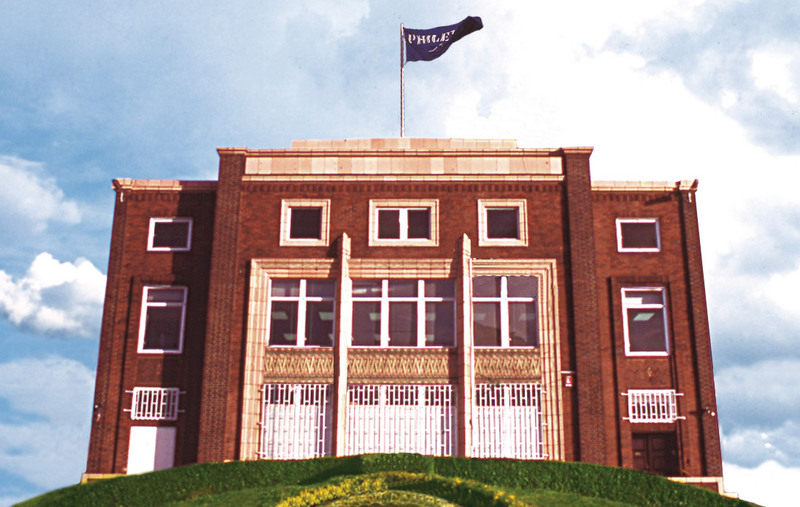 Established in 1932 became part of the Philex Group in 2004. Warehousing moved to Bedford in 1996. Offices moved to Bedford 2002. Philex Electronics Ningbo Co Ltd was set up in 2004.